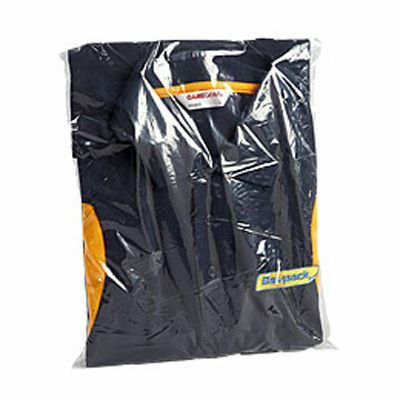 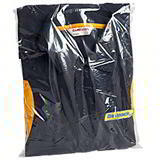 Keep your subject matter spotless, dry and viewablen with these light duty polythene bags. 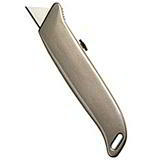 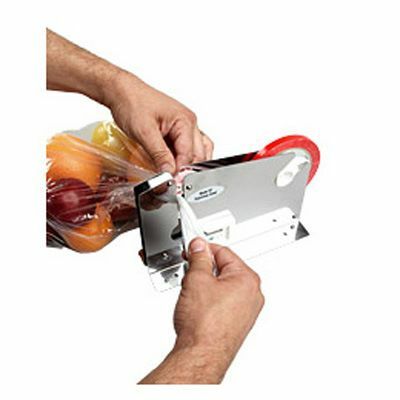 No problem to fasten with a bag neck sealer, heat sealer or tying tool. 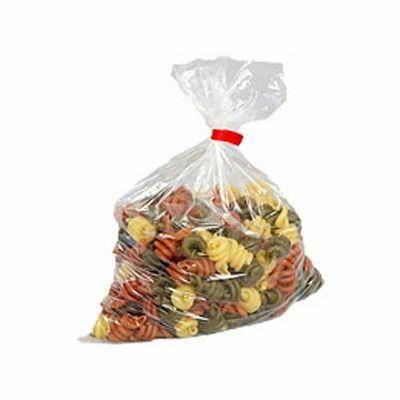 Excellent for either grouping pieces together or keeping components separated. 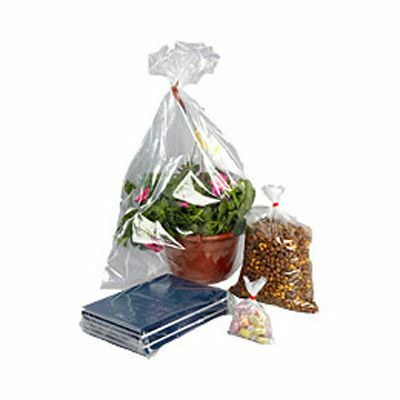 Constructed from high quality, clear polythene. 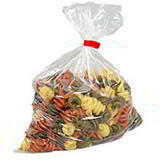 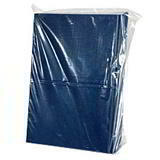 100 gauge / 25 micron polythene bags for low cost, clear presentation, moisture and dirt protection. 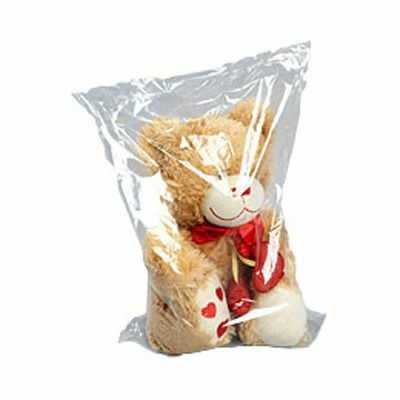 Widely used for economic packaging and storage in office, warehouse and industrial applications.